As one of Britain's largest food producers, Premier Foods is committed to providing ‘Traditional Brands with Innovative Solutions’ and is delighted to be part of the Country Range Group Trade Show. 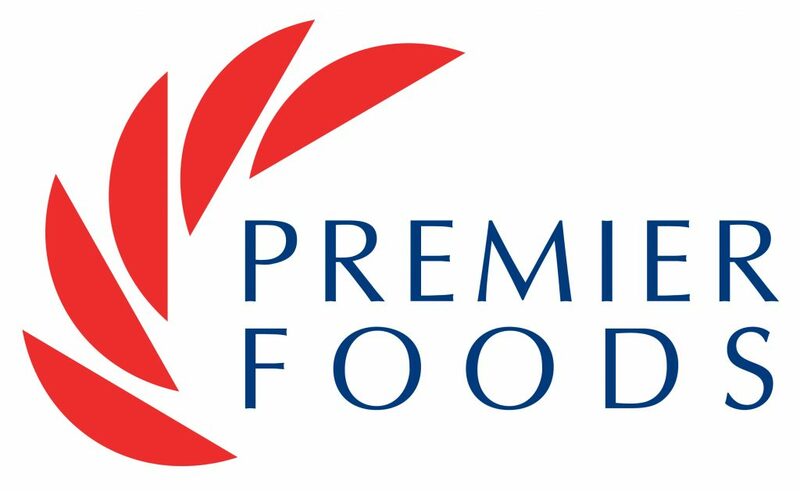 With a wealth of trusted British brands, Premier Foods offers a number of key lines and specialist pack formats for caterers and foodservice operators including products across the Sharwood’s, Bisto, Bird’s, Batchelors, Homepride, McDougalls, Ambrosia and Angel Delight brands. Premier Foods will be exciting the taste buds of the CRG delegates this year by showcasing some of our famous Christmas recipes including our Bisto Christmas wrap and Ambrosia mince pies. We will be giving delegates the chance to do some drinks pairing with these dishes. Showing how the perfect alcoholic and non-alcoholic drinks can enhance a dish but also how getting it wrong can leave a sour taste on the tastebuds. On the day we will also be handing out our new Christmas recipe guide which also includes drinks recommendations for each dish. The must have Christmas guide for Chefs and caterers. Come and see us on stand 40.